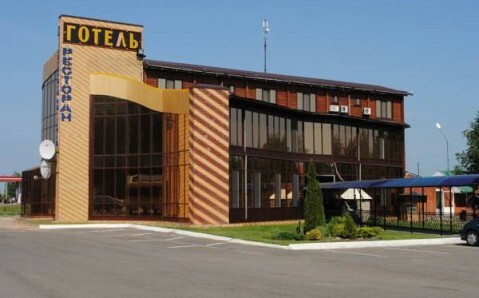 Featuring free Wi-Fi and a 24-hour restaurant, this hotel is located on the E40 motorway, 5 km from Lubny town. 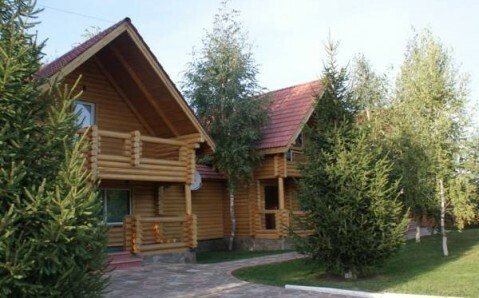 It offers free private parking and a small private zoo. 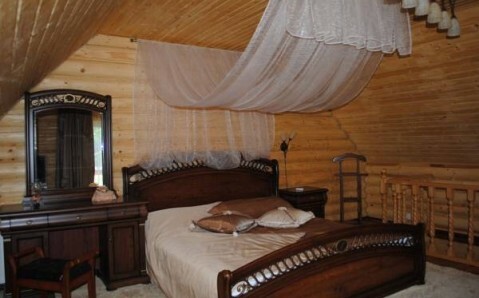 Each room at Lenivaya Vera Hotel includes wooden décor, air conditioning and satellite TV. A hairdryer and slippers are provided in the bathrooms. European dishes are served in the Vera’s restaurant, and barbecue facilities are also available. Drinks can be ordered at the bar. 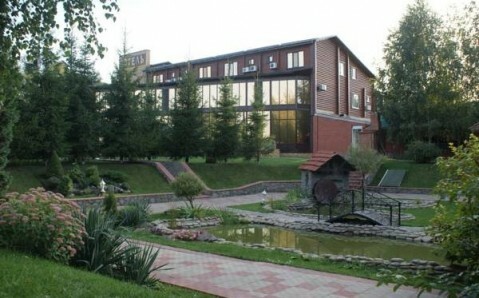 Guests can visit the small private zoo, or go fishing in the hotel’s on-site lake. Younger guests benefit from the children’s playground. 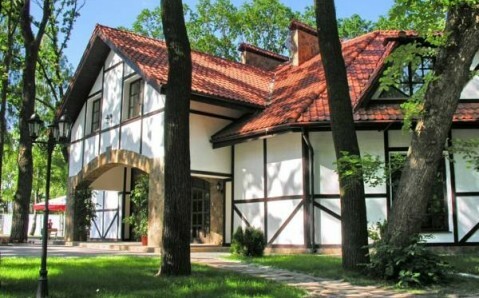 Tours to Mgarskyi Monastery (15 km) are organised on request, and a shuttle service is also provided. 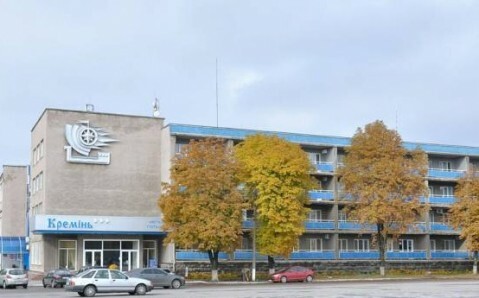 Boryspil Airport is 160 km from Lenivaya Vera Hotel, and it is 190 km from Kiev city.